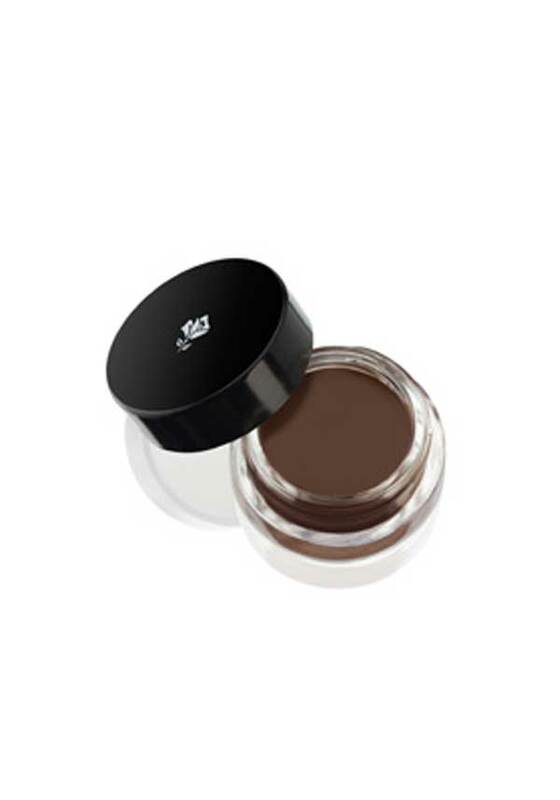 Suitable for dark blonds and light to medium browns, this unique waterproof eyebrow gel-cream comes in a handy glass pot. Apply our waterproof eyebrow gel-cream to structure and fill-in the look of the brow. Use with a brush (not included) for perfectly defined brows. Great for building, whether you want a natural or more defined brow.